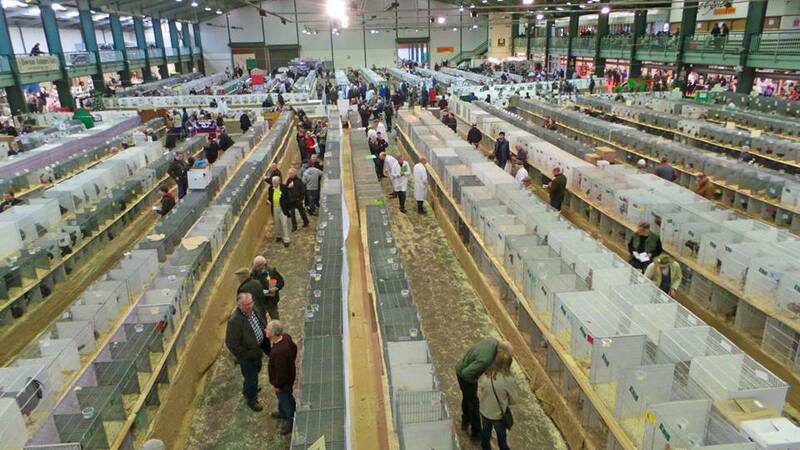 The 2019 Federation Championship Show takes place on 21st/22nd Dec at The Staffordshire County Showground, Stafford. ST18 0BD. 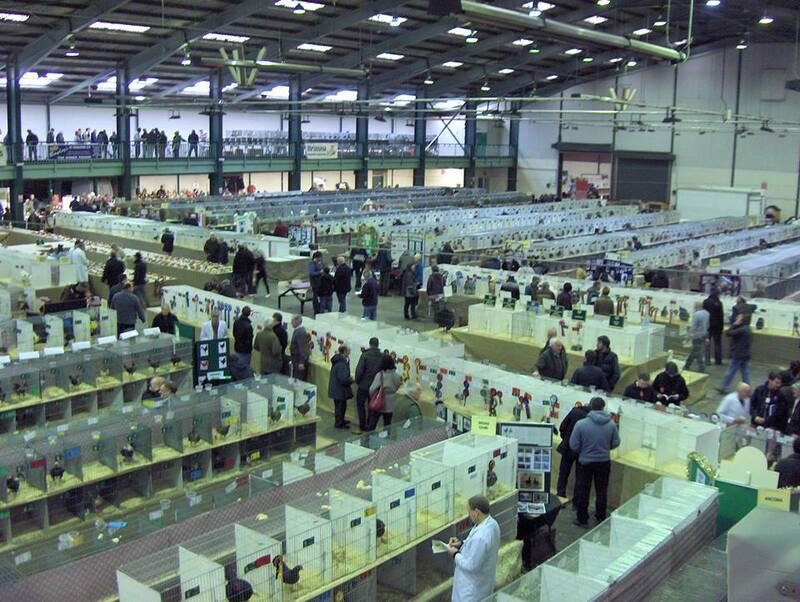 We have over 1600 classes for Poultry, Waterfowl, Turkeys, Eggs and Photography. There is also a Poultry Sale section. The public are more than welcome to our show and you can pay at the door ADULTS £10 per day. JUVENILES (under 16) £3. per day. Under 5 years old is free admission. We also have a souvenir catalogue which will be on sale from 11:00 am on the 21st Dec. There is a café and a bar on the premises as well as ample free car parking and over 7000 Poultry, waterfowl and Turkeys to look at. Doors open to the public at 9.30 am on Saturday 21st and close at 6.00 pm. Doors open on Sunday 22nd at 9.00 am and close at 2pm. The show is a must for anyway who has in interest in keeping chickens, ducks or geese. 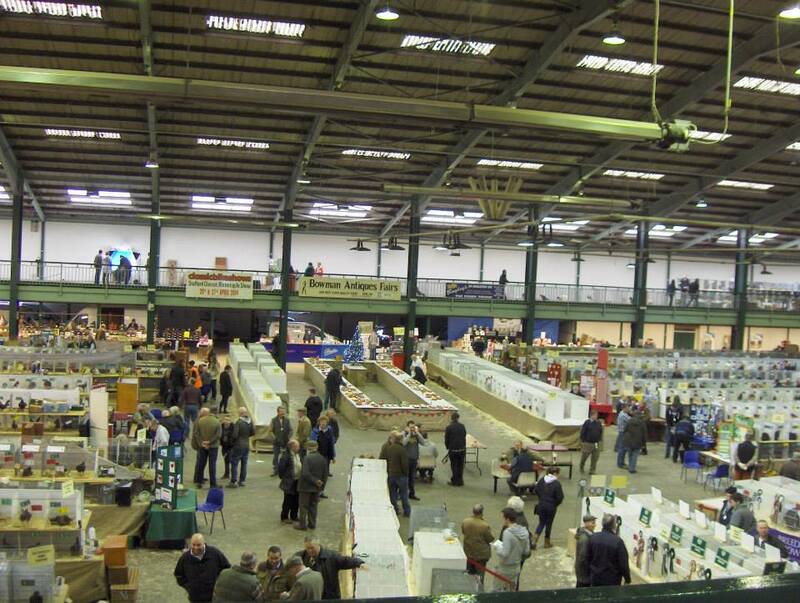 Trade Stand space can be reserved up to 20th December. The cost is £11 per square metre, £5 for a table £2 for a chair. If you require a power point that will be £25. Positioned in the heart of England, the Showground is easily accessible by road, rail or air. 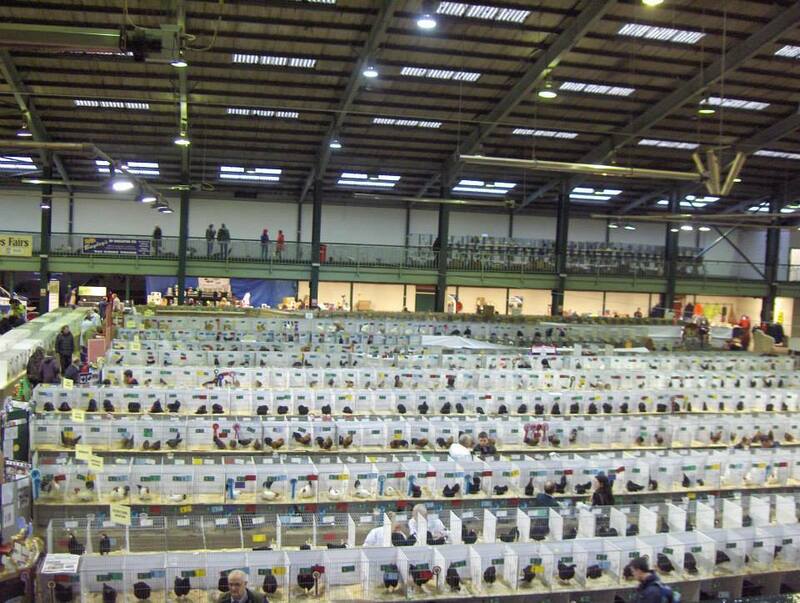 The Showground is situated on the A518 Stafford to Uttoxeter road some 4 miles from Stafford. Drivers from either the North or South using the M6 motorway should exit at junction 14 and follow the signs for the County Showground. The Showground is just 4 miles from Stafford Railway Station. The station is situated on the West Coast Main Line offering a direct service to London Euston with a journey time of approximately one hour and twenty minutes. It also offers direct services to Birmingham, Wolverhampton, Manchester and Liverpool. Airports - Birmingham International Airport is about 45 minutes from the Showground and both Manchester and East Midlands airports can be reached in little more than an hour.